If the price of Chanel bags is no biggie to you, then you’ll love the brand’s latest expensive accessory: luxury headphones! As seen on the Chanel Fall 2014 runway show, aka Karl Lagerfeld’s Chanel supermarket, these pricey Chanel x Monster headphones are available this month. But they’ll cost you: £4,170 to be exact. So what do you get for that hefty price? 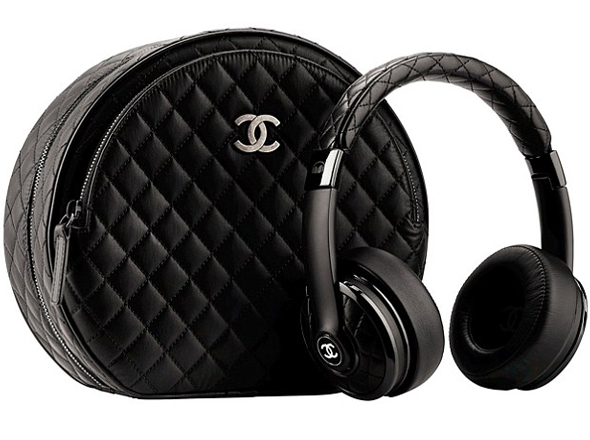 A pair of black, leather headphones, with signature Chanel quilting, plus gunmetal detail and a Chanel logo on each ear. 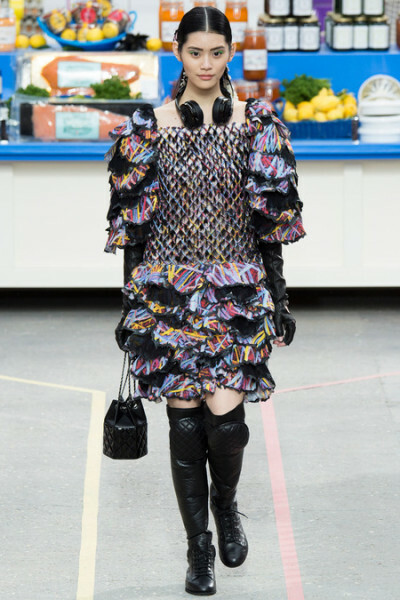 Each pair comes in its own quilted zippered Chanel bag. Plus, we’re pretty sure you’ll get some exceptional sound too.